Why are we going to London/Europe? The European continent is home to many footwear companies who are looking for the type of Materials and Components event we currently hold in the U.S.A. Components and other Industry Services. We believe this endeavor offers additional opportunities for all suppliers to expand their business. “New Balance Europe would like to encourage all existing and potential vendors to participate in the upcoming EU materials show. We believe the show, under the responsible eye of American events, can and will become an important business/networking event and will enable us to improve the collaborative process of seasonal footwear creation. 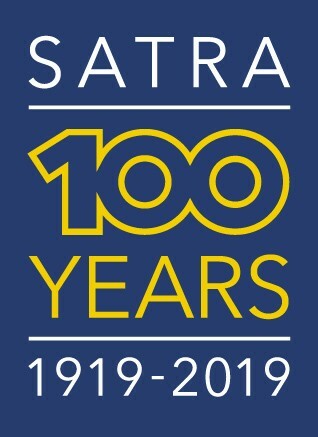 Congratulations on 100 years, SATRA!